Last week, I talked about how teachers are using Windows 8 in the classroom, discovering new apps and learning creative ways to apply them. So today I am glad to share with you more about a terrific math app – DragonBox – and its visionary creator, Jean-Baptiste Huynh. Shifting from teacher to large-scale games-based learning innovator seems like a natural move for Huynh. His company, WeWantToKnow, has a stated mission to “deliver efficient and user-friendly learning games to as many people as possible” and to “cover the largest possible curriculum.” In other words, they’re working to scale innovation. Music to my ears. We’re excited that DragonBox is now available for Windows 8, and that we could share a bit of Jean-Baptiste Huynh’s innovative thinking. Enjoy! My desire to create a better world for my children and their friends. My parents, who gave me an excellent set of values, lots of love and curiosity. It makes a big difference in education and life. My goal is to show and inspire people to focus on what can make a big difference in learning. Good content. I try to innovate in the way we communicate knowledge. It will help people to focus on content and not only technology and platforms. I create interactive learning resources, meaning serious games, on tablets. And I will try to make use of the best tech available to create the most amazing learning experiences I can. Curiosity. If we could keep on being curious, it would be fantastic. The “what if” changes the world in a positive way. Paper and pen. Because you go a long way with a pen and paper. Norway does not score necessarily high on usual performance measures. But Norway is way ahead of the rest of the world as it regards empowerment and democracy. One of the main reasons I live there. Break the state school monopoly. Students opinion of education and themselves. Be student centered in everything they do. Favorite childhood memory: Playing cards with the family. When was the last time you laughed? Why? Yesterday, (02.05) reading a comic strip from Lewis Trondheim and Joann Sfar with my kids. Favorite music: Stan Getz and Joao Gilberto and Bach, Italian concerts, at the moment. What is the best advice you have ever received? Believe in yourself. Your favorite quote or motto: The best way to predict the future is to invent it. 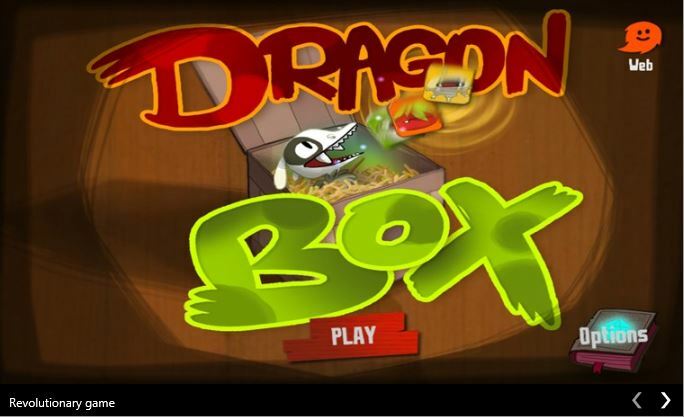 This entry was posted in Game Based Learning, People and tagged Dragonbox, game-based learning, Windows 8. Bookmark the permalink.